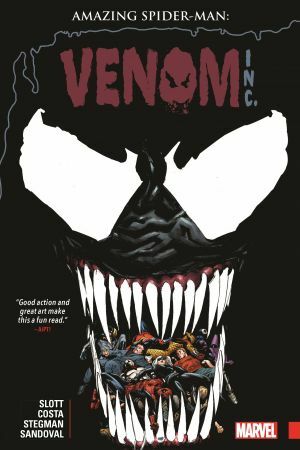 Collects Amazing Spider-Man: Venom Inc. Alpha and Omega, Amazing Spider-Man (2015) #792-793 and Venom (2016) #159-160. It’s an amazingly lethal Spider-Man/Venom epic! Peter Parker, Eddie Brock and Flash Thompson share a bond — literally! The Venom symbiote changed all their lives. Now the inky black alien life-form is doubling down on our heroes — and they won’t be the only ones put through the wringer. As a familiar face rises to new levels of villainy, Spidey finds himself caught between Eddie and a mysterious new figure! Black Cat and her gang are confronted by an amped-up villain called Maniac, who will show everyone how well he lives up to his name. 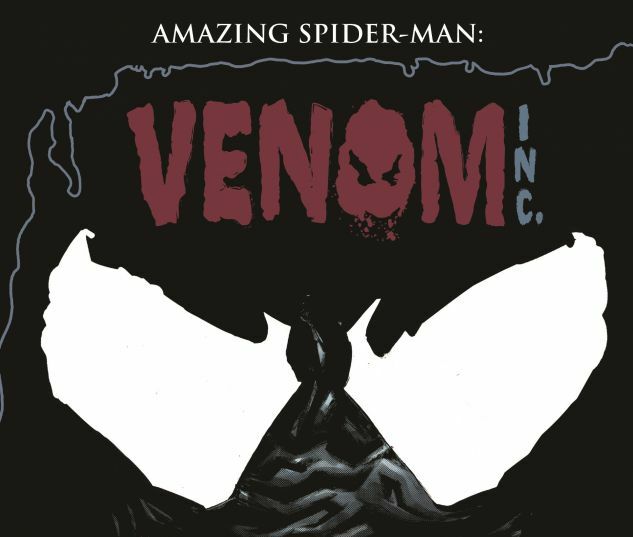 And all the while, Venom Inc. weaves its tendrils through New York’s criminal underworld. 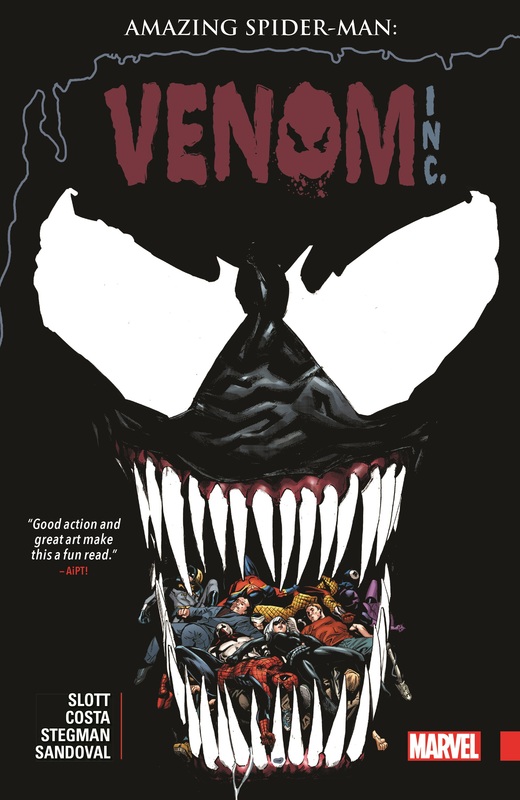 You’ve never read a Spidey and Venom story like this!